BACK ON MARKET!! BUYER JUST GOT COLD FEET. HAD A CLEAN INSPECTION! 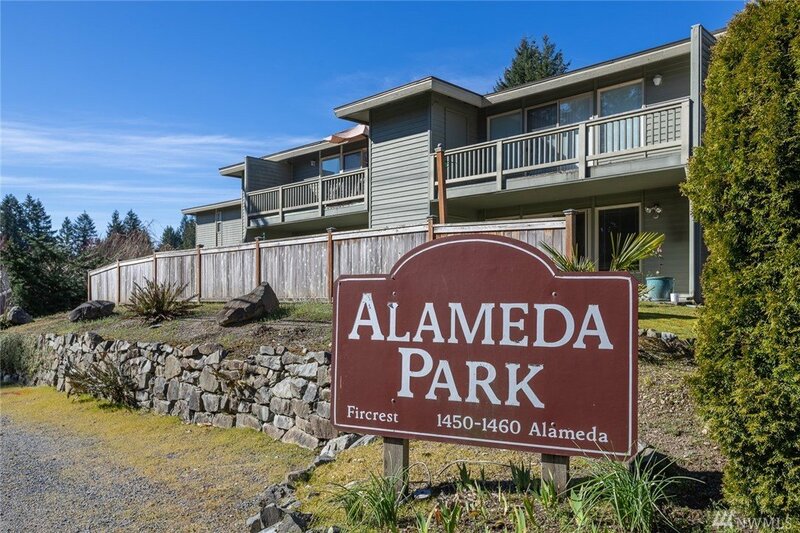 Welcome home to the Alameda Park community right in the heart of Fircrest! This updated condo features newer carpet, 3 very spacious bedrooms, a gorgeous kitchen with granite counters and an over-sized master with en-suite bath. Just wait until you see the huge closets! The open floor plan and large, private balcony make it perfect for entertaining. Included are 2 parking spaces (1 covered) and a bonus of extra storage. MLS #1424860 | Listing provided by NWMLS & Hawkins Poe. Disclaimer: The information contained in this listing has not been verified by Hawkins-Poe Real Estate Services and should be verified by the buyer.